Lord Justice Leveson today rejected the press industry's Hunt-Black plan for a new press regulator, instead urging the industry to create of a new independent regulator which he said would be underpinned by statute. 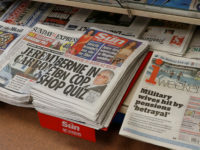 Incentives such as those proposed in the Hunt-Black plan should be considered to encourage newspapers to join the new regulator, Leveson says. These included controlling access to Press Association and major advertisers. Leveson questioned whether controlling access to press cards was “desirable”. But the main 'carrot' for publishers will be the creation of a low-cost arbitration service to help newspapers and magazines resolve minor legal claims. The flipside of this abritration wing is that publications which did not sign up to the new regulator would leave themselves open to claims for “exemplary damages” in civil claims. Publishers would also lose the ability to claim back their own costs in libel and privacy cases, even if they win, if they fail to sign up. Such costs can run into the millions for cases which go to trial. 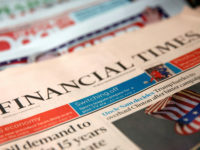 In order to make these legal cost incentives work, Leveson said: “it is essential that there should be legislation to underpin the independent self-regulatory system and facilitate its recognition in legal processes". 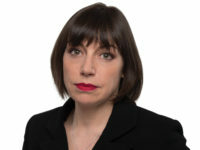 The legislation would, Leveson says, “enshrine for the first time a legal duty on the Government to protect the freedom of the press”, create a process to ensure the body was effective and independent (via Ofcom Leveson suggests), and ensure that the legal benefits of participation in the new regulator were recognised. Leveson urged the industry now to create a regulator which meets his requirements, raising the prospect that if the industry accepts his plan the current PCC would continue in some form. He said: “I do not think think either the victims or the public would accept the outcome if the industry diid not grasp this opportunity”. He urged the industry now to deliver “effective self regulation…organised by the industry to a standard that the public can accept”. He said that what is needed is a “genuninely independent and effective system of self regulation”. Rejecting the press industry's plan for a new beefed-up regulator with more participation from the public, he said: “this proposal fails to meet the test of independence”. He said this was because it would be directly funded by the industry and because serving editors would sit on the complaints body. Leveson's proposed regulator would have the dual role, he says, of “promoting high standards of journalism and protecting the rights of individuals”. 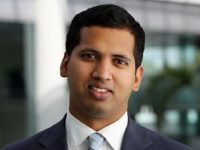 He says that the new body would take an “active role in promoting high standards”, have the power to “investigate serious of systematic breaches and impose appopriate sanctions” and “provide a fair, quick and inexpensive arbitration service to deal with any civil law claims based upon its members' publications”. He said that independent appointments panel should be set up to pick the board and chair which would include a majority of public (non press) members but include no serving editors, MPs or members of the Goverment. The PCC's work is currently underpinned by the Editors' Code which is written by a committee of editors. 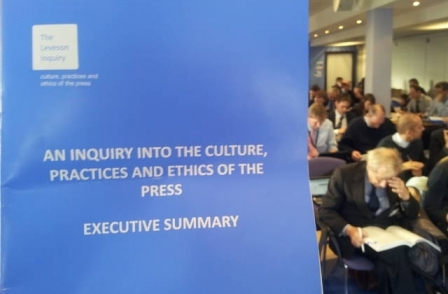 Leveson proposes replacing this with a code committee in which editors play an “important” but not “decisive” role. The new regulator will issue guidance on the public interest, and pre-publication advice on a voluntary basis – Leveson suggests. He also suggests that the new body should encourage the press to be “as transparent as possible” in relation to sources and source material for stories, without undermining the protection of sources. Leveson concluded his report saying: "The ball is now in the court of the politicians. I expect my recommendations to be treated in exactly the same cross-party spirit which led to the setting up of this inquiry."